Please contact us at everywhere if you want! ILT builds a global network in cargoes freight forwarding. Are you interested in our services? Please ask us for the best quotation. 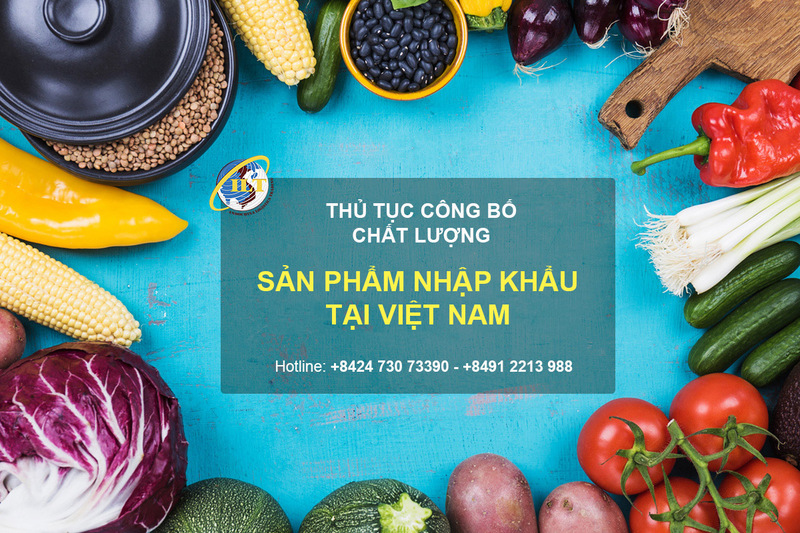 Product quality declaration to specific goods when imported into Vietnam is a compulsory thing to import agencies and enterprises before they would like to launch the products into the Vietnam market. However, not any individuals or businesses also fluently understand and apply the complicated processes, necessary documents, files for the product quality declaration. With ten-year experience in the field of import/export and customs clearance, we will help the individuals or the businesses to solve this problem. 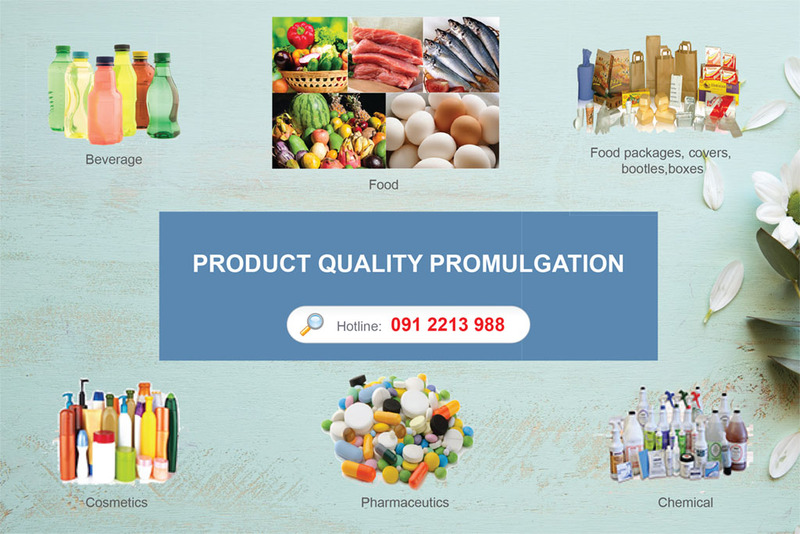 Depending on the type of imported products will proportionate to different state management agencies where receive the quality registration information of enterprises. - Registration of accreditation, test and measurement. - Certificate of Analysis: 02 originals or certified copies. Note: A lawful Certificate of Analysis must be issued by an independent testing center where has at least a laboratory with ISO 17025 or more. - Goods label or images of goods label, and secondary labeling draft content (02 sets of labels with the stamp of the business). - In the case of milk and food additives, spices, the enterprise has to add 02 certified true copies of the Certificate of Free Sale. Certificate of trademark registration or receiving paper of trademark registration application of National office of intellectual property of Vietnam. 1. Comprehensively consult about legal issues and some other legal aspects related to the quality declaration in Vietnam. Especially, it is procedures related customs and goods transactions in Vietnam market. 2. Research and review the documents provided by the customer: C/A, C/O or product samples to help customers build testing criteria system in accordance with legal rules and standards. 3. Consult in detail about on the legality and validity of each document, as well as edit and add to complete those documents. 4. Edit, supplement inaccurate documents or prepare new documents to meet timely requirements in accordance with current law rules. 5. Build a set of testing criteria (cost optimization as well as testing time), send samples and receive testing results. Build and optimize records to be licensed. 6. Represent the business, hand in the record and pay for the promulgation fee at the Department of Food Hygiene and Safety and Branch of Food Safety; track the record appraisal process, and solve arising problems during the waiting time of licensed application. 7. Receive certified documents, records and send them to customers. During the process of quality declaration registration for imported goods, many businesses are confused because they do not clearly understand about the procedures and documents, which often leads to the prolongation of promulgation time. Therefore, we bring customers the best quality service with the most appropriate price, help our customers solve their problems quickly and not worry about any legal barriers.